And boy, did she climb them. 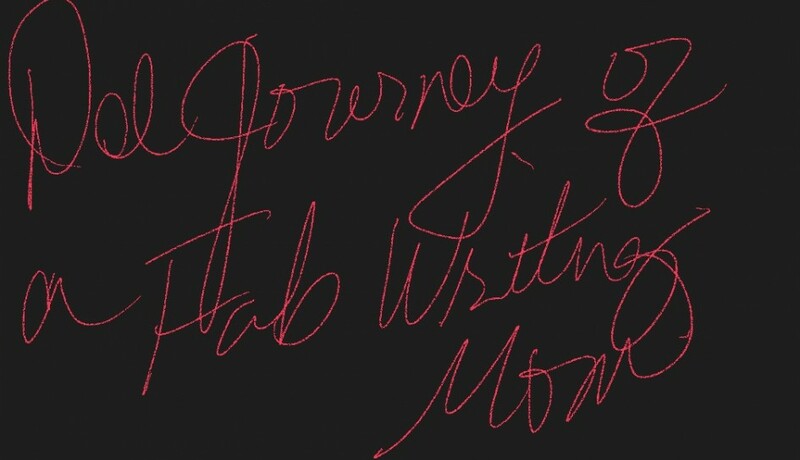 That is the kind of passion and inspiration I desire with my writing. That’s just who Maya was. Direct, passionate, vibrant, thrilling, influential, beautiful, and intricately delivering the truth. Even if the truth wasn’t always delicate, she served it. It’s no secret that Maya was a literary love of mine. Next to J. California Cooper, I’ve never been more inspired. My heart is sad and heavy because I did have dreams of meeting her, listening to her speak and soaking in just a glimpse of her wisdom. Her words have moved me since I was a tot. When I read “ I know why the caged bird sings” , I was intrigued from that day forward. To overcome so much in her life time and climb so many mountains. What else could one wish for. A life filled with purpose, and she certainly lived it. 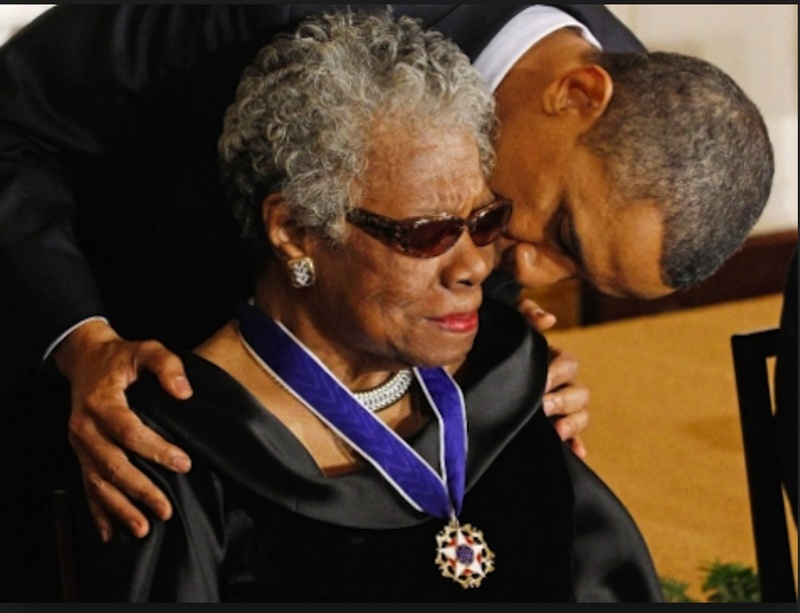 She was brilliant. Her voice was my voice. She is loved by millions. How did she do it? How did she captivate the world. She defined her purpose in the midst of her storm and she full filled it. What can be more evident and beautiful than that. She was purposed by design. My feelings are raw. I don’t have time for edits and rough drafts today. My heart is cracked open with sadness. 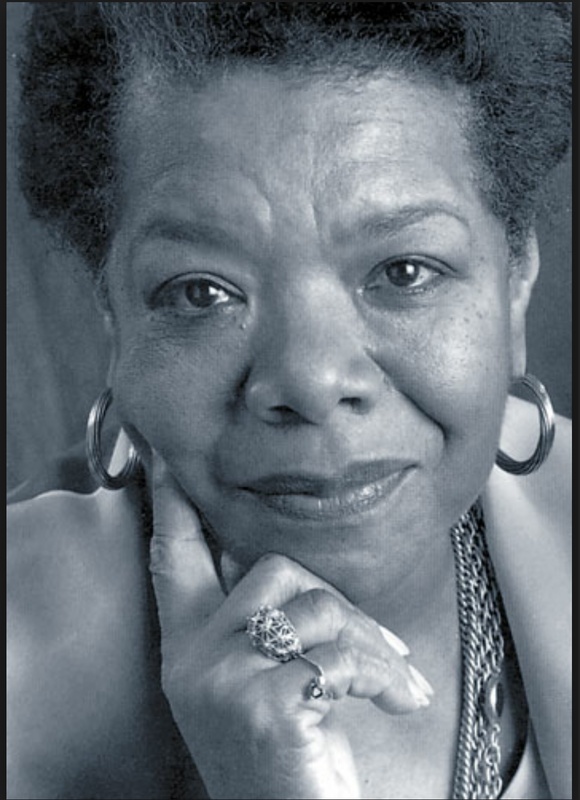 But leaping with joy at the same time, that I’ve lived during this time to be able to breathe in the ambiance of one of the most prolific, beautiful, author, activist and poets of our time. To the one and only. I’m so glad you climbed those mountains. 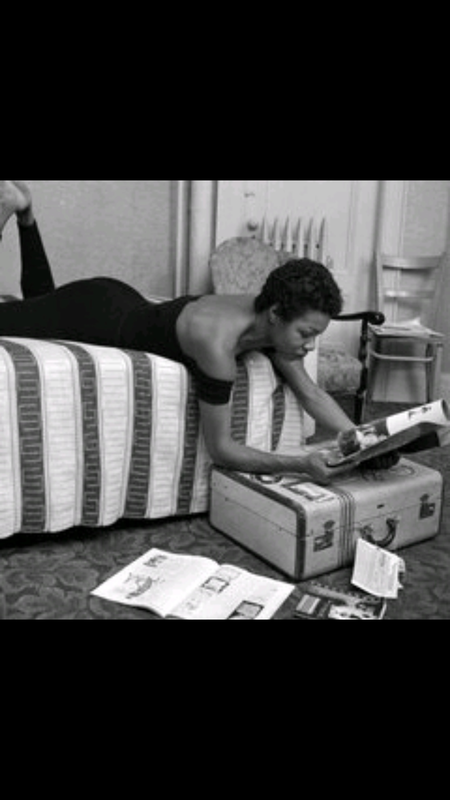 Dr. Maya Angelou, rest well with the angels..